This 10ft x 8ft Groundsman Tongue and Groove Apex Garden Shed is one of the largest sheds available in this range, yet still manages to represent excellent value for money. The shed is constructed using strong 12mm tongue and groove cladding, this ensures a strong build that will prevent water ingress. 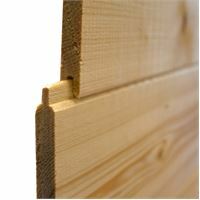 The 2’ x 1’ wooden framing provides strong support for the walls and roof, this garden building can withstand years of use as a result. 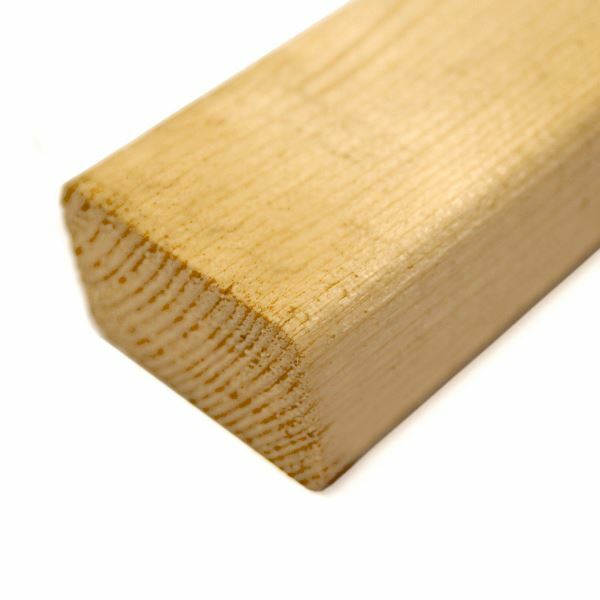 A classic apex roof line provides water drainage, which is essential for protecting the timber from rot. 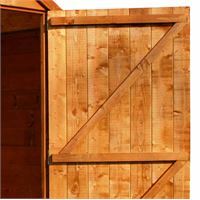 This shed is supplied with high quality mineral felt for additional protection against adverse weather conditions. 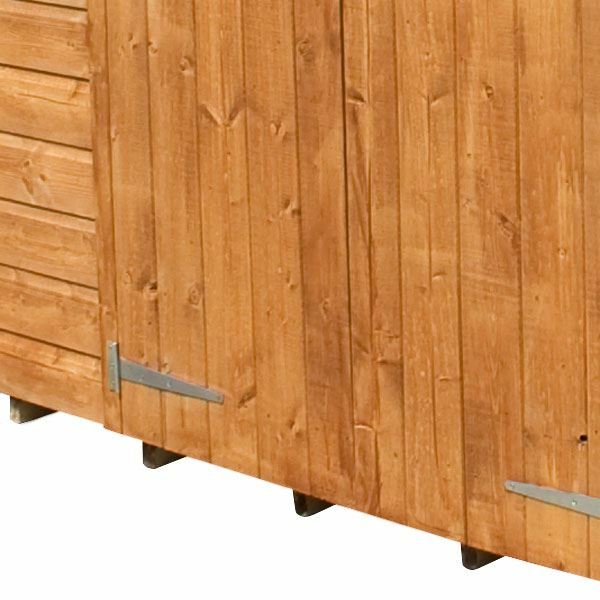 The floor and roof are made from 12mm tongue and groove cladding, making this wooden garden shed ideal for storing heavy garden items such as lawnmowers and workbenches. 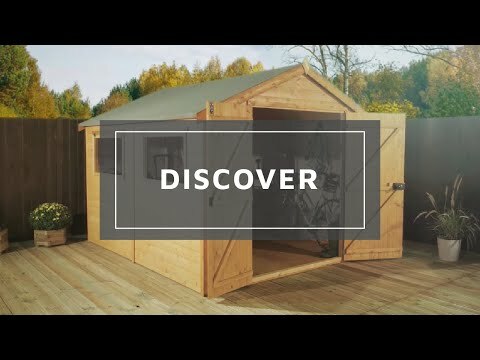 This shed comes with double doors, making storage of large garden equipment more convenient. Z shaped framing has been added to the inside of the doors for extra support. The windows of this shed are glazed with styrene, which provide a professional finish that is safer than traditional glass. 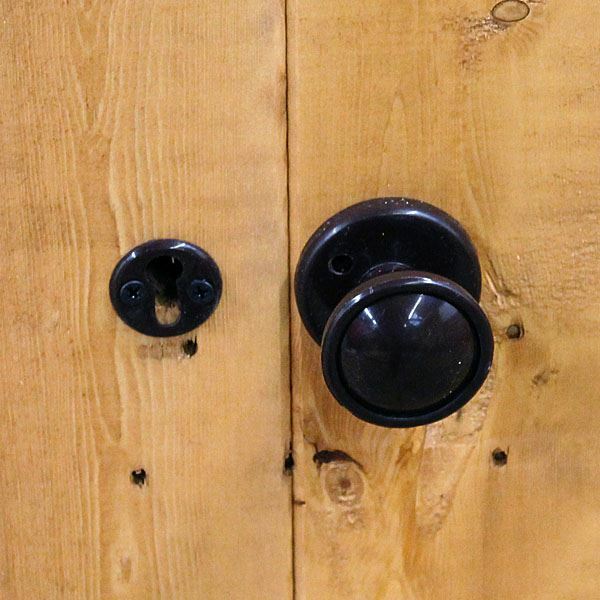 A lock and key is included for security purposes. Review:Quality not as good as expected. Door closure pretty flimsy and not very secure. Our Reply:Good afternoon, I am pleased that you are happy with the delivery, installation and level of communication provided. 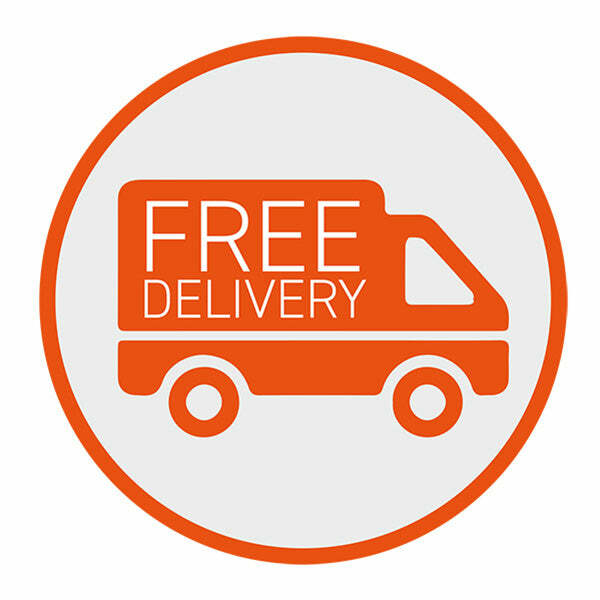 As previously mentioned, if you have any issues regarding quality of the doors please send images to service@waltons.co.uk and we will gladly assess for you. I am so glad to learn that you are very happy with the quality of your tongue and groove shed and I thank you again for your much appreciated feedback. Review:Easy to assemble and very sturdy. We hope you enjoy using your new shed for many seasons to come. Brilliant! We're pleased to hear your instructions were straight forward. Sorry to hear that your windows had to be altered slightly when installing, if you do require any assistance with this please do not hesitate to ask. Review:Very good quality and finish. We're glad to know you're happy with the finish of your building. 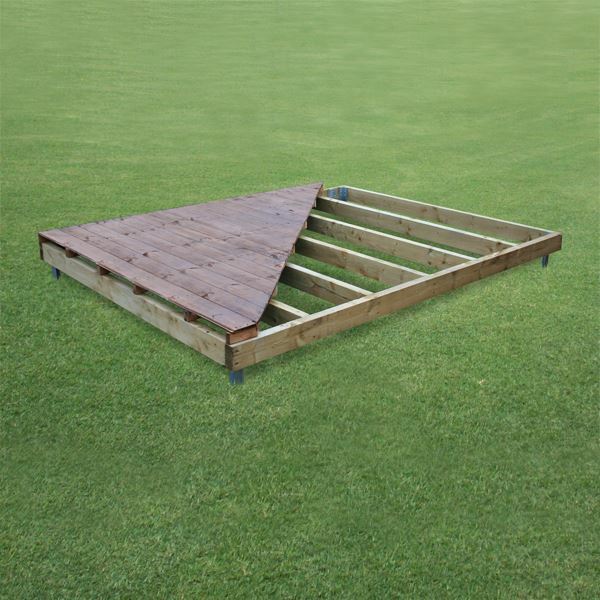 Great to hear your Groundsman Shed is nice and sturdy! I am thrilled to know that you are happy with both the quality and appearance of your tongue and groove shed. Thank you so much for taking the time to offer your great feedback! Review:Some damage on delivery. Other components not built very accurately resulting in some adjustments needing to be made on installation. Review:Excellent in every department, delivery, assembly, finish. It is wonderful to know that you are pleased with all aspects of the service received and with the quality of your tongue and groove shed. Thank you again for your great review! Review:Just what I had ordered and expected. 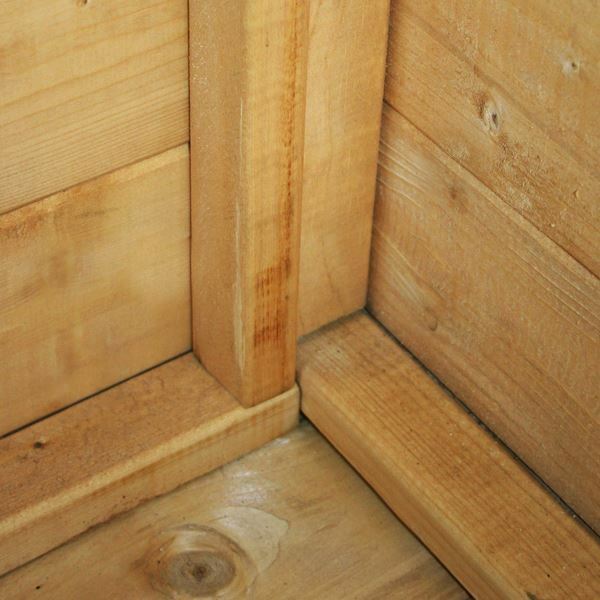 I am thrilled to know that you are so pleased with the quality and sturdiness of your tongue and groove shed and I thank you once more for your fantastic feedback - it is much appreciated.